Warming gel with hemp and colloidal silver intensively warms the area of application and brings long-term sense of relief right through the massage of the outside within the area of joints, muscles, tendons and back. The product is particularly suitable for local use on the place of the issue right through the course of chronic and acute problems of the musculoskeletal system. The gel warms and relaxes strained and cold muscles. 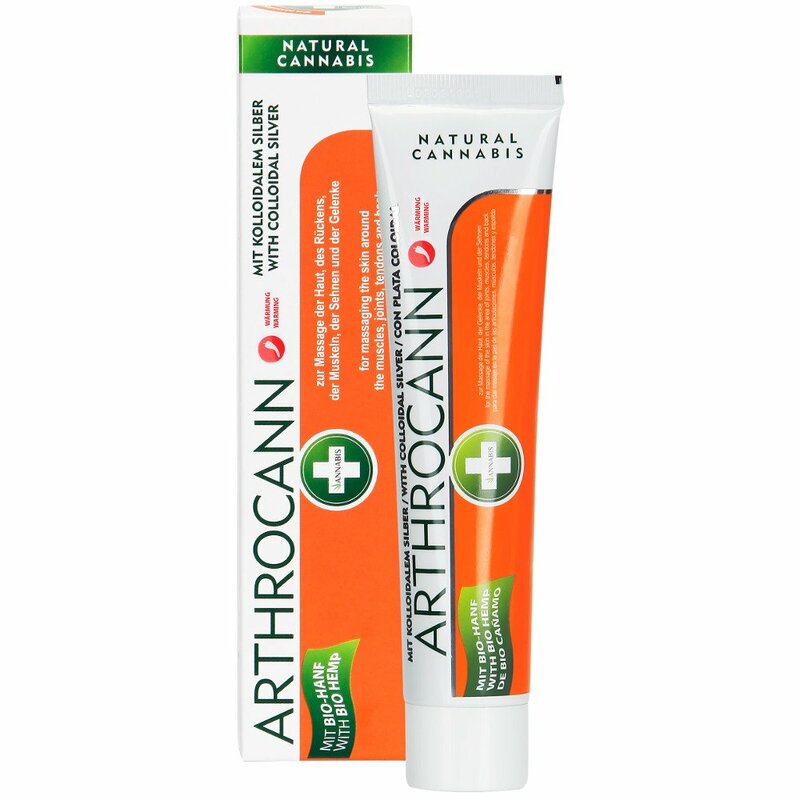 Arthrocann warming gel made of hemp with colloidal silver is enriched with Omega 3-6 unsaturated fatty acids. The gel’s original combination of more than 16 active substances contributes to the rapid onset of relief, improves the blood circulation and warms the tissues. The gel intensely warms the area of application, thus contributing to the regeneration and relief of muscle fatigue after sports and physical exertion. It’s suitable for rehabilitation purposes, after operations and sprains. Arthrocann warming gel is appreciated by women with chronic sense of cold feet. For athletes this is a good complement for muscle warm-United statesbefore sports and for the next regeneration.